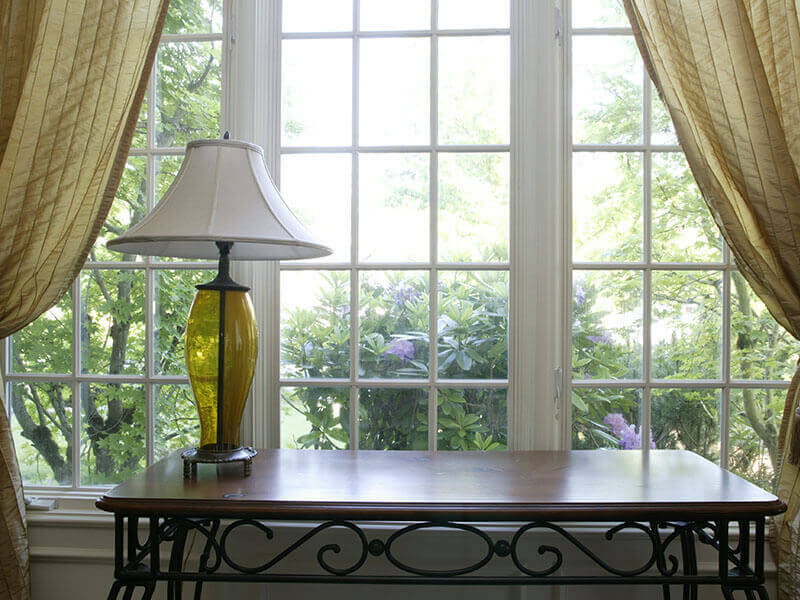 Keeping your curtains, blinds and window dressings at their best is key to maintaining high levels of cleanliness. 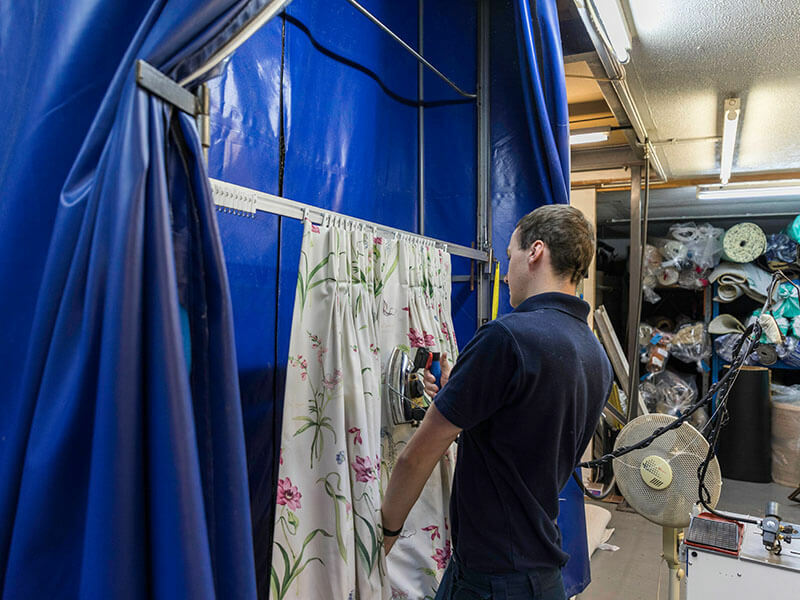 At John Frederick Ltd, we provide professional curtain cleaning throughout parts of London, ensuring your items receive the care and love they deserve. After close pre inspection and measuring, your curtains and blinds are beautifully cleaned, hand finished and bagged ready for rehanging. For over 85 years, we have been serving homeowners and businesses, all looking to achieve royal standards for their curtains and blinds. 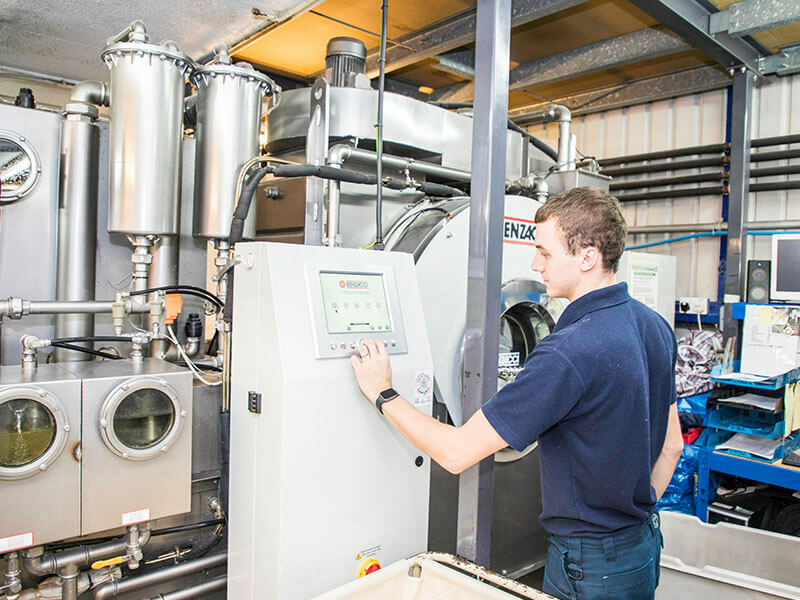 Whether we clean your items on site or at our dedicated facilities, we always deliver excellent results. 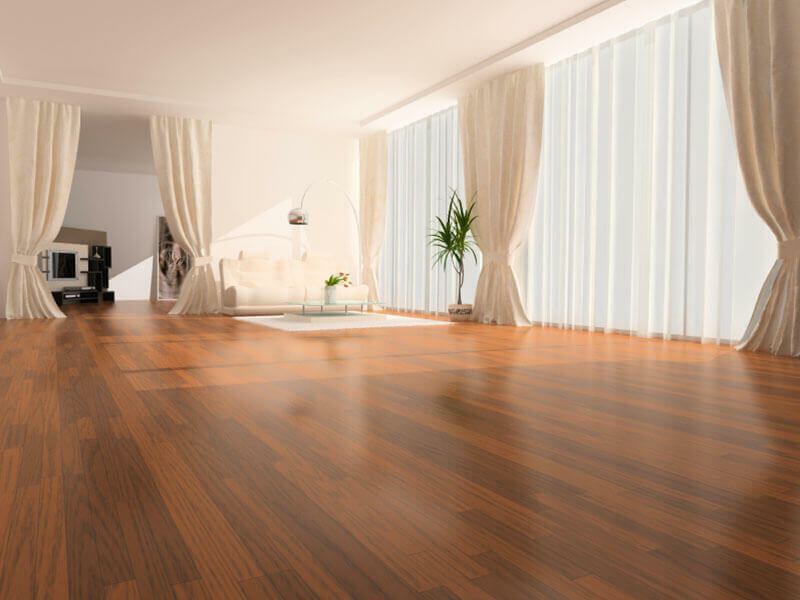 Contact us today to book your curtain cleaning service, or to speak to a member of our friendly team about the most appropriate service for your requirements.